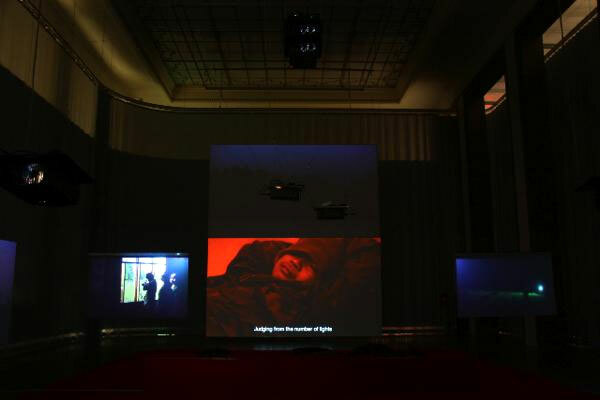 Since its first edition in 2001, the Yokohama Triennale has been one of the most important contemporary art exhibitions in Japan. 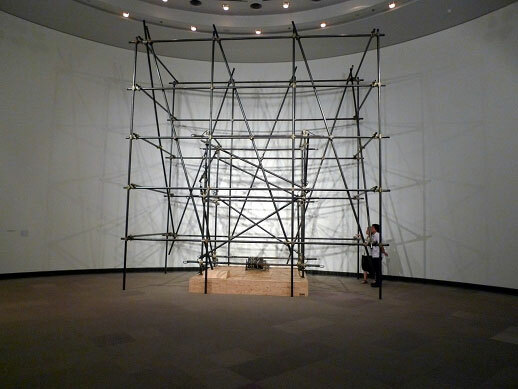 The Yokohama Triennale 2011, entitled “OUR MAGIC HOUR”, presents artworks that respond to and/or reflect on the thematic question, “How much of the world can we know?”, and allude to the magical and mysterious powers in our daily lives and the world, as well as those that refer to mythology and legend. Explaining the title of this edition of the Yokohama Triennale, Akiko Miki -Artistic Director of the event- writes: “at the beginning of the 21st century, I get the feeling that advances in scientiﬁc and information technology, such as the internet, have made the world more knowable (…) And yet even in our immediate surroundings there remain countless enigmas”. The Yokohama Triennale takes place in two main venues, the Yokohama Museum of Art and the BankArt Studio, and includes several site-specific outdoors installations. 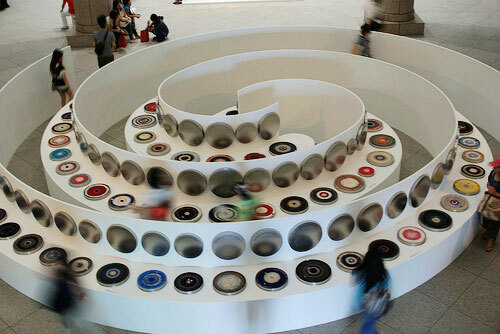 Art works by 78 groups with 80 artists and a collector from over 20 countries and regions are presented. 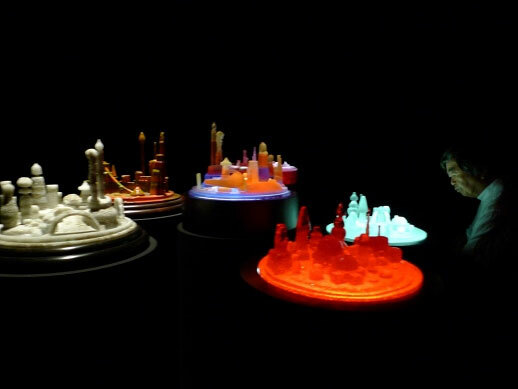 The works showcase dynamic presentations focusing on the world and everyday wonders, magical powers and myths by world famous contemporary artists and also from the collections owned by the Yokohama Museum. 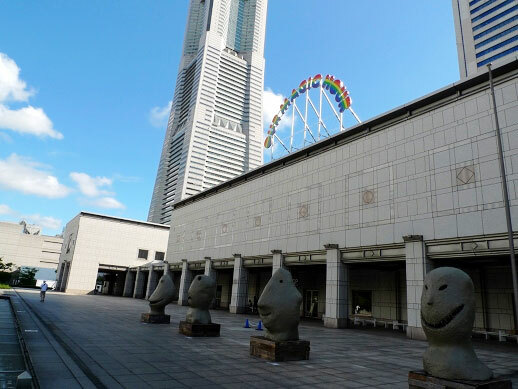 Galerie Eva Presenhuber has informed that a new site-specific sculpture by Ugo Rondinone will be sited on the roof of the Yokohama Museum of Art, marking the entrance to the Yokohama Triennale. 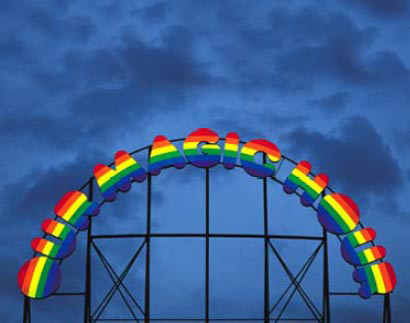 “Our Magic Hour” is a monumental neon sculpture, standing over 5 metres (16 feet) high. 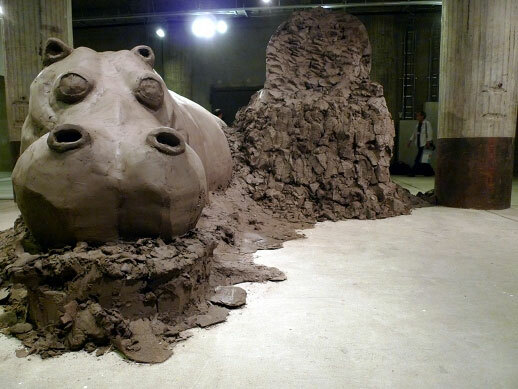 According to the gallery, the sculpture invites “to rethink human existence and our surroundings with pure curiosity, flexibility and child-like imagination”. 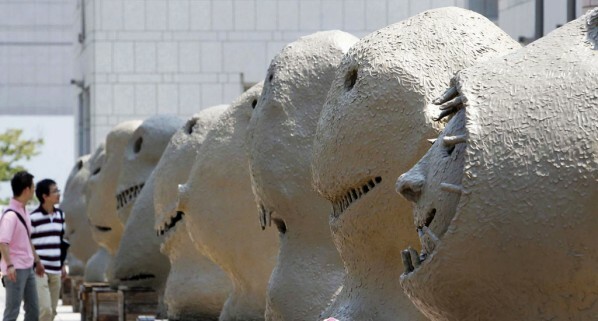 Highlights of this triennale include: 12 sculptures named “moonrise.east” by Swiss artist Ugo RONDINONE are to be displayed at the Yokohama Museum, each of which measures two and a half meters high with unique facial expressions each depicting the months from January to December; the film titled “The Clock” by Christian MARCLAY from the US. features scenes in movies from various countries showing time and hours cut out to be a minute long, which has earned the artist the Gold Lion for best artist at this year’s Venice Biennale; the Vietnamese artist Jun NGUYEN-HATSUSHIBA and Yoko Ono will present works that show messages and prayers towards the recovery of the affected areas of the Great East Japan Earthquake. Venues: Yokohama Museum of Art, NYK Waterfront Warehouse (BankART Studio NYK), etc.